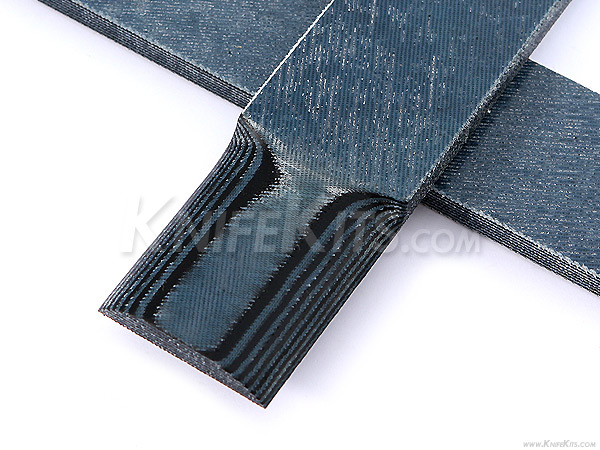 Damagrip™ is a USA produced composite laminate material that is designed exclusively for custom applications on common grip surfaces. 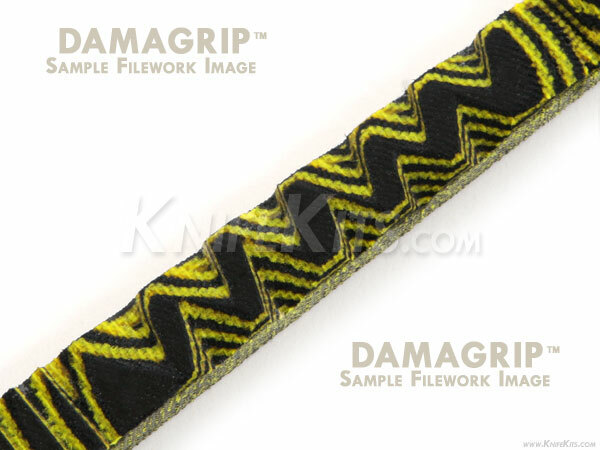 Used in making gun handles and knife scales, Damagrip™ offers high performance surface performance in multiple designer looks and textures. Damagrip™ is easy to work, easy to sand and offers easy artistic control. 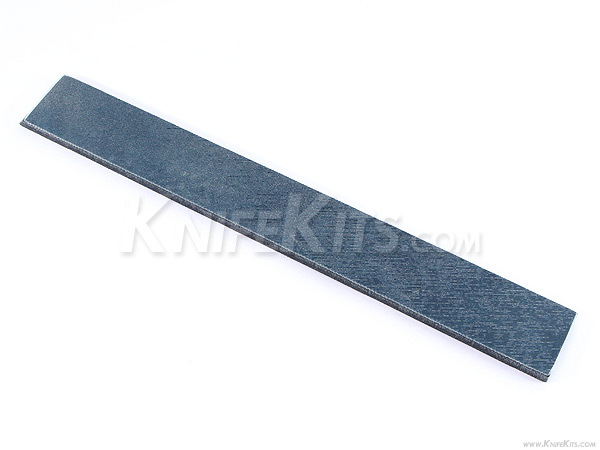 This material can be carved or 3d machined to create one-of-a-kind handle designs. 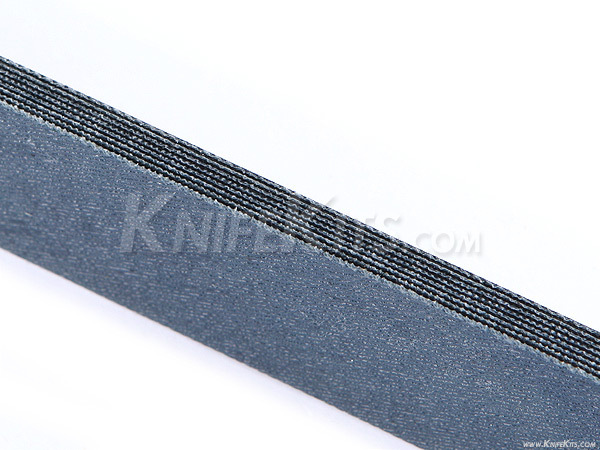 Unlike homemade micarta, Damagrip™ is strong and rigid and does not flex easily. This material can be directly drilled and mounted, or can be checker-filed and/or finished with a clear finish coat. The finish options are unlimited and the material is versatile enough to work into most any application where a custom handle is desired.